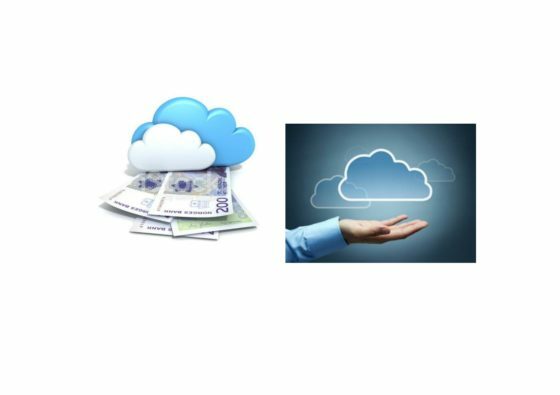 According to a new market research report “Finance Cloud Market by Solution (Financial Reporting and Analysis, Security, Governance, Risk and Compliance), Service, Application, Deployment Model, Organization Size, Vertical, Region – Global Forecast to 2021″, published by MarketsandMarkets, the market size is expected to grow from USD 9.89 Billion in 2016 to USD 29.47 Billion by 2021, at a Compound Annual Growth Rate (CAGR) of 24.4% during the forecast period. The major drivers of this market include need for business agility and focus, green IT and increasing need for customer management. The professional services segment is estimated to have the largest market share in the Finance Cloud Market. The organizations focus on offering specialized services to achieve greater customer experience, achieving operation efficiency at a reduced cost and time is driving the demand for finance cloud services across the globe. The Finance Cloud Market is growing at an exponential rate since most of the players are focusing on providing specialized services for the market. Rapid growing demand for customer satisfaction with better and faster support and its reliable and efficient integration are some of the other drivers impacting the services market. The customer management application of Finance Cloud Market is witnessing a potential growth in comparison to the other applications owing to the benefits it offers such as lowered costs, improved productivity, advanced data analytics and much more. The financial services, banking and Insurance companies are opting for this application to quickly address customer queries and concerns, keeping in minds the long term benefits and achieving a competitive advantage. The major players in this market are Amazon web Services (AWS), Oracle, SAP, Google, IBM, Computer Sciences Corporation (CSC), Microsoft Corporation and Salesforce.com. North America is expected to hold the largest market share and dominate the Finance Cloud Market in 2016, due to the larger internet penetration rate and strong economy that has shifted isolated infrastructure to cloud in the region. APAC is expected to grow at the highest rate during this forecast period. Reduce CapEx spending, low IT management complexity, improved agility and security are some of the major driving factors contributing to the growth of cloud computing in the North America. The major vendors covered in the Finance Cloud Market for the study are Oracle Corporation (California, U.S.), Google, Inc. (California, U.S.), International Business Machines (California, U.S.), Corporation (New York, U.S.), Amazon Web Services Inc. (Washington, U.S.), SAP SE Inc. (Walldorf, Germany), Computer Sciences Corporation (Virginia, U.S), Microsoft Corporation (Washington, U.S.), Salesforce.com (California, U.S.), Huawei Technologies Co., Ltd (Guangdong, China) and Capgemini (Paris, France).